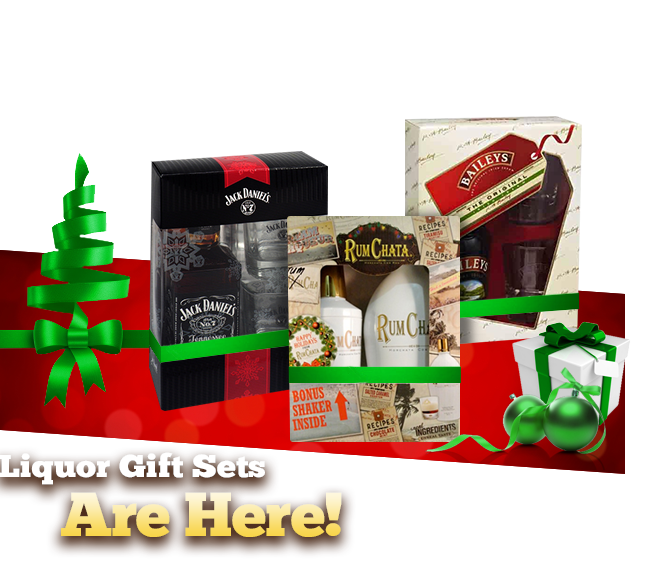 *Great selection of gift sets! *No up-charge for gift sets! *More gift sets arriving every week!